Conquer Math & Science Classes with the TI-Nspire CX Calculator! Looking for a calculator that will take your student from beginner math classes onto advanced college math courses?? 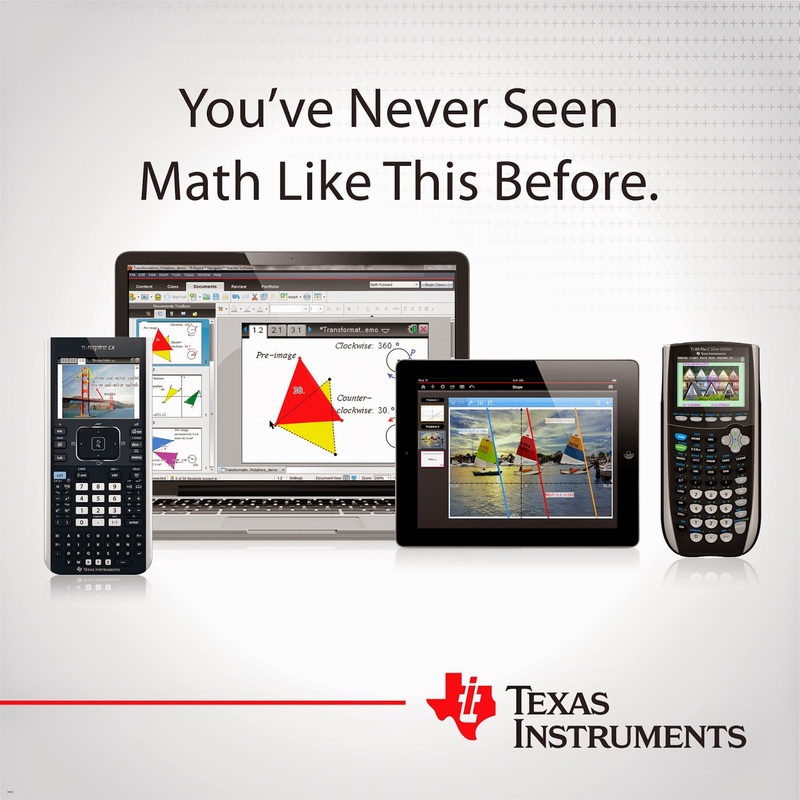 Then let me recommend the TI-Nspire CX, the coolest tool from Texas Instruments for back to school. A one-time purchase will take students from middle school math and science courses through advanced college level work, so it will help save parents money in the long haul! Plus, the TI-Nspire CX is also allowed on high stakes exams including the SAT and ACT and comes bundled with software so students can transfer their class work to their computer for deeper investigation after-school. 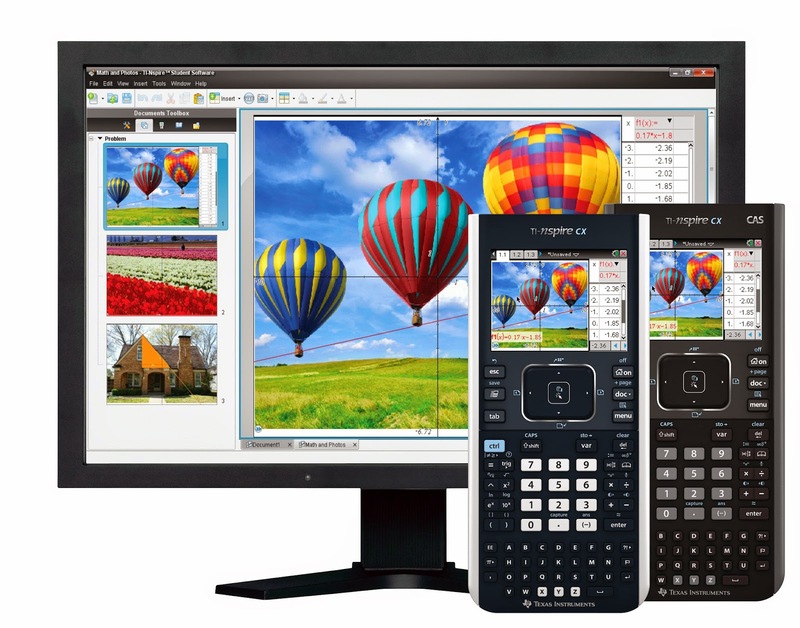 The most sophisticated graphing technology on the market today, the TI-Nspire CX is much more than a calculator. It is more like a mini-computer that enables students to gain a deeper understanding of abstract concepts in math and science subjects. One-Time Investment. TI graphing technology is a one-time investment that will last students from middle grades through high school math and science, and into college and career. Math and Science. The versatile graphing calculator is recommended for math courses from Pre-Algebra to advanced Calculus, and science courses such as Biology, Chemistry and Physics. Permitted on high-stakes exams. Allowed on the SAT, ACT, PSAT/NMSQT, AP, Praxis and IB exams, as well as many state assessments. Fancy features. Bright, full-color screen, built-in rechargeable battery and durable enough to pass the backpack test. 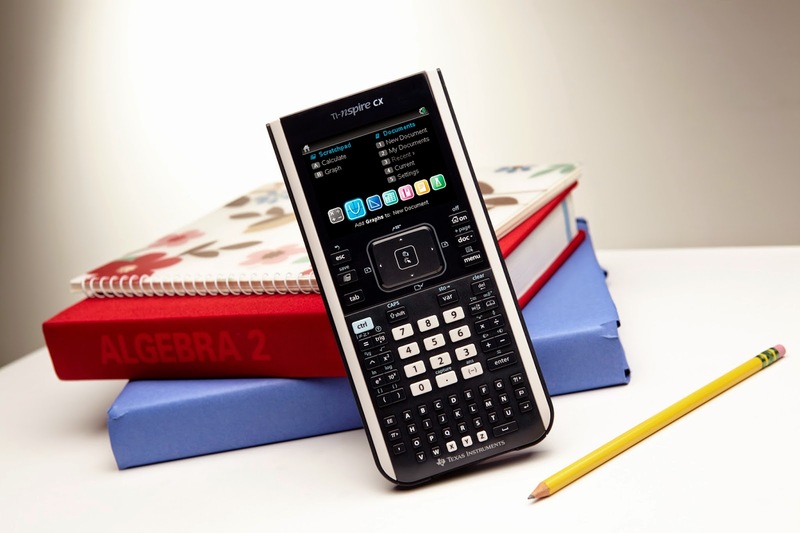 This calculator is definitely the one I would have wanted through all my years of education and definitely the one your student will want too - they will be the envy of all their math and science classes with this TI-Nspire CX calculator. Buy It: You can purchase The TI-Nspire CX at most major retailers and from Amazon.com.